When your pet has reached the end of their life and another day only means another 24 hours of indignity and pain, sometimes a peaceful end is the last great act you can do for them. At Cloud 9 Vets we are animal lovers ourselves, and we know what a deeply personal and heart-wrenching decision it can be to even consider pet euthanasia. It's for this reason that every time we're called to talk about putting a dog down or putting a cat to sleep, we will come and visit you - and your pet - in person. This personal visit, which happens in the comfort and safety of your own home, lets us make sure that there really is no other option than pet euthanasia. Every aspect of your pet's health will be considered, and the ways in which we can ease the procedure for both you and them will be discussed. Having your pet put to sleep in your own home lets them do without any of the stress or worries that the cold steel tables of your local veterinary clinic can provoke Here, they can be surrounded by your love and their own bed or sofa, and the things around which they feel most comfortable. Contact us and speak about the practicalities of the process or the cost of putting a dog to sleep or cat euthanasia costs at any time. We are always glad to lend an understanding ear, and can be counted on to talk you through the process, the anaesthetics involved, or dog euthanasia costs. Whatever you need, we're here to provide it. Knowing which is the right pet pain relief for your cat, dog, rabbit or other animal family member can be difficult without a stressful visit to your local vet's clinic. But what if you could have a friendly and highly experienced home visit vet come and visit you in person? In the comfort of your own home. Without the need to subject your poor animal companion to the worries and discomfort of a trip across town. Cloud9Vets lets you do exactly that - getting expert advice on the correct pain relief for dogs and cats in your own home. We can come whenever it fits in with your schedule and can advise on all kinds of palliative and after-diagnosis care options. So whether your pet has been recently diagnosed with a serious condition or they have simply reached the part of their life when day-to-day living is difficult, you will know that they are getting exactly the right treatment. This visit allows your pet's entire environment and way of life to be considered, so you'll know that the medicine they've been prescribed is the one that's going to do them the most good. We have access to the latest pain relief for cats and dogs and will always take into account other non-medicinal steps which can be taken to improve your animal companion's standard of living. Call us to discuss your pet's specific situation at any time. 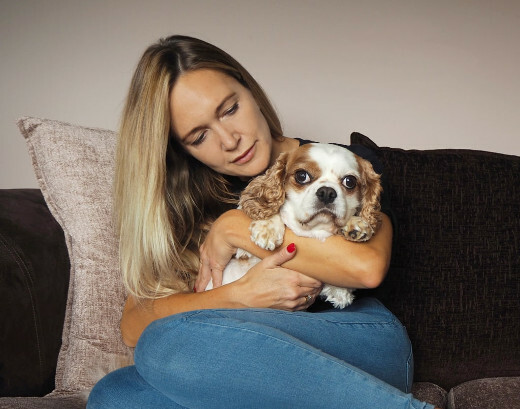 The Cloud 9 Vets team is entirely comprised of animal lovers, so we know just how worrying it can be - and how important it is to you that your animal family member gets the care that's right for them. After the passing of a beloved animal member of your family, figuring out what to do next is an unneeded extra layer of stress and worry at this already impossible time. By providing a caring and gentle way to take your pet away, with you knowing that they are going to be properly respected at all times, we hope that we can offer some small measure of assistance. The pet cremation service we offer in the local area happens at our fully accredited chapel of rest, which is properly equipped to handle the needs of pets of all sizes. You can choose between both solo and joint animal cremation depending on your personal needs and those of your budget. In fact, pet cremation costs are often a concern of our local clients - please do get in touch with us if this is something you need to discuss. Whether it is cat or dog cremation you need for your beloved animal family member, we are all set up to handle it. 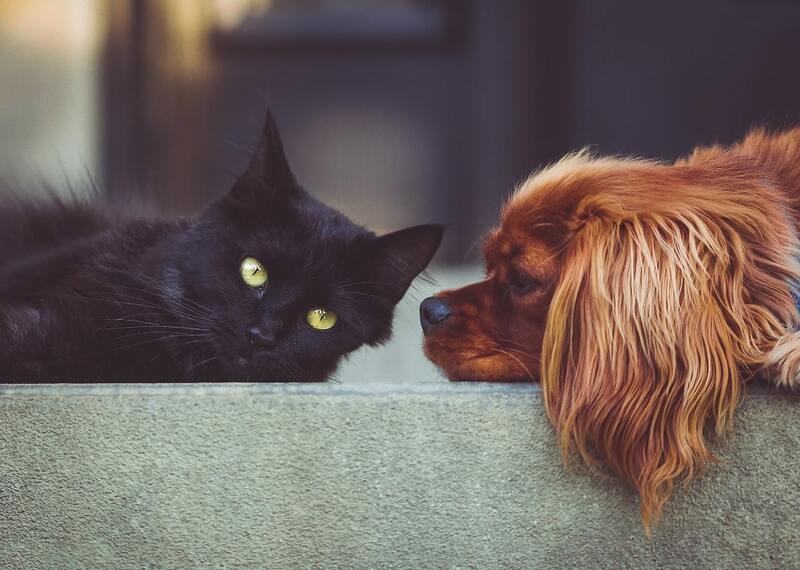 And, whether we have helped you make your pet's last days as stress-free and easy as they can be or not, we can still assist you with dog and cat cremation. Your favourite animal companion might be gone, but you still remember them with deep affection. If you are seeking a way to create a physical representation of that affection, our range of pet memorials can often represent an easy way to do so. With everything from headstones, pet memorial stones and markers to tasteful containers for ashes, we have tried to bring together an entire selection of items which we - as pet lovers and owners ourselves - have previously been looking for at similarly bereft times. If you have something specific in mind for your animal companion's memorial and cannot immediately find something suitable, please do get in touch with us and talk to us about it. We are always here to help you.